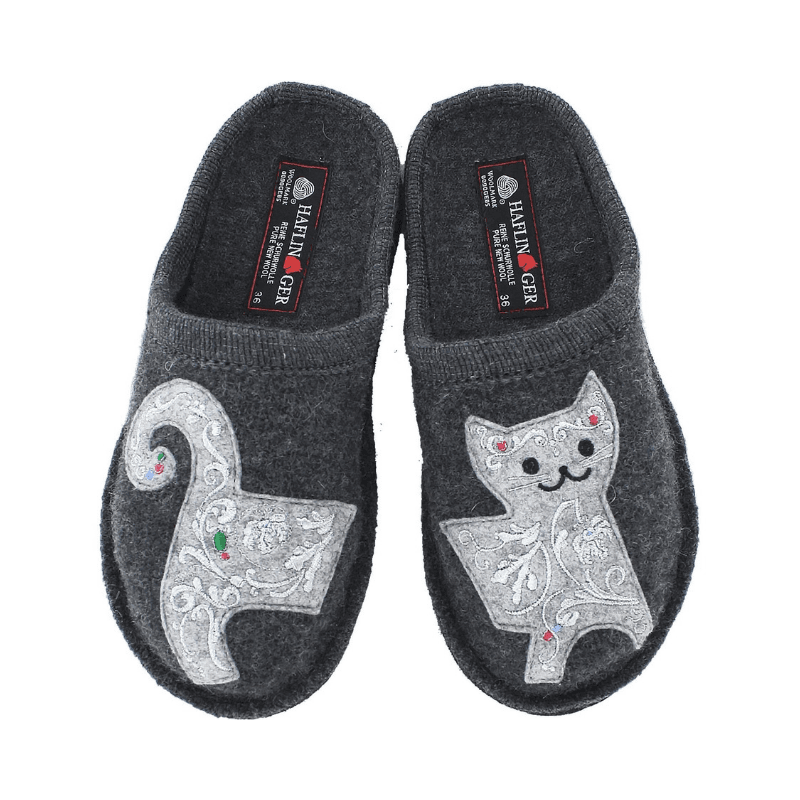 Perfect for the cat lady in your life, these boiled wool slippers feature a wider fit, supportive footbed, and grippy outsole that is ideal for the house. Available as shown. 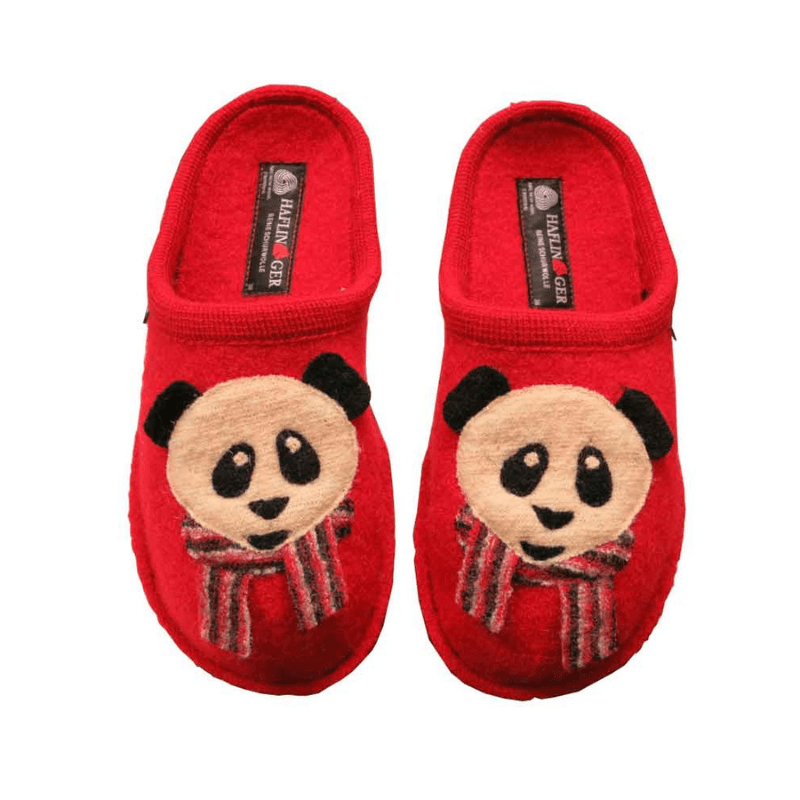 Guaranteed to make you smile, these adorable slippers feature the cutest panda. Available in a bright red as shown, these are crafted in boiled wool with a soft and grippy outsole.